Recipe Wars is an exciting Show, where three amazing chefs each prepare their version of a famous recipe. The expert chefs break down each recipe, giving you the most important tips and tricks as they find the secrets to a winning recipe. The chefs crown a winner every episode so you don’t have to settle for a second rate meal. 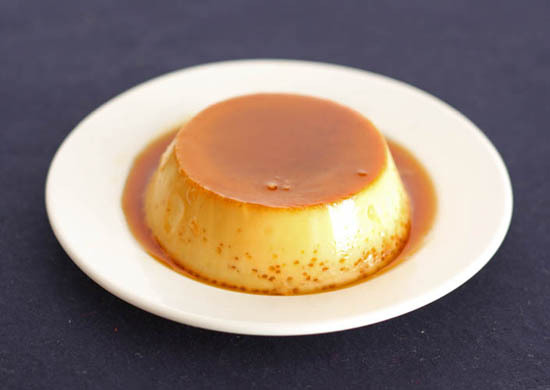 Watch how to make a “Flan” 3 different ways!